Andrea lives in New Orleans with her husband and son. 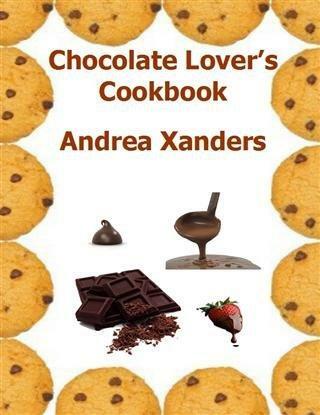 She writes cookbooks and romance novels. She also writes magazine articles for several different magazines.